#77 at North Freedom, April 2000. #77 as #X-76, Black Creek, WI, July 1958. Ray Buhrmaster photo. 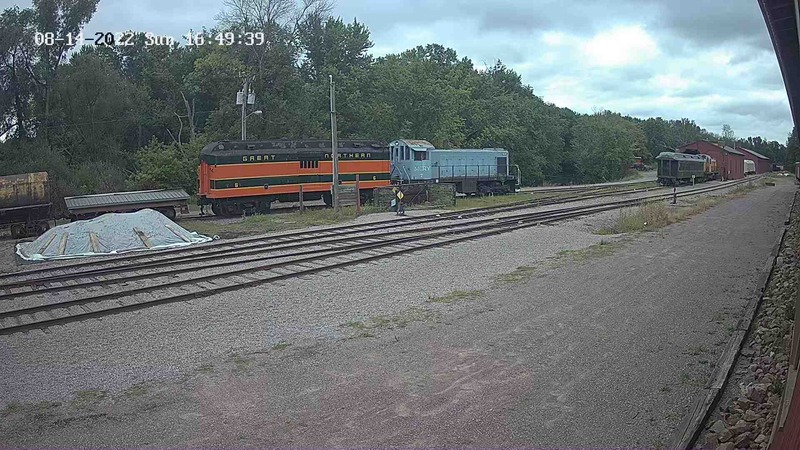 #77 is another graduate of the Hicks Locomotive and Car Works of Chicago Heights, Illinois, where it was built in March of 1909 as a wooden mail-baggage car with steel underframe for the Kewaunee Green Bay & Western. 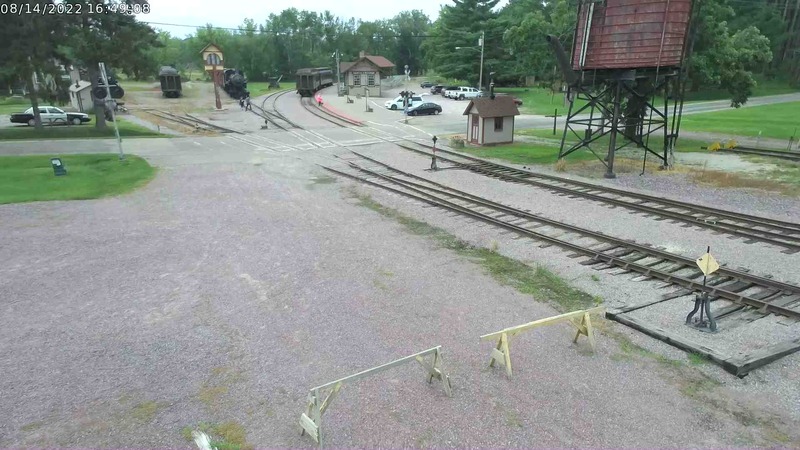 KBG&W was a close affiliate with the Green Bay & Western, providing a “gateway” connection between Green Bay, Wisconsin (GB&W’s headquarters) and Kewaunee (where a car ferry operation loaded railcars for the trip across Lake Michigan to Ludington, Michigan. #77 was renumbered to GB&W #23 in 1930, renumbered again to KGB&W #76 at an unknown date, and eventually ended up as GB&W #X-76 for work service in 1948. In 1964, it was sold to the Marquette & Huron Mountain tourist railroad operation at Marquette, Michigan. Twenty years later, it was again sold, this time to Mid-Continent, and was moved to North Freedom in 1985. Today, #77 serves as a work shop and tool and material storage for steam locomotive LS&I #22.